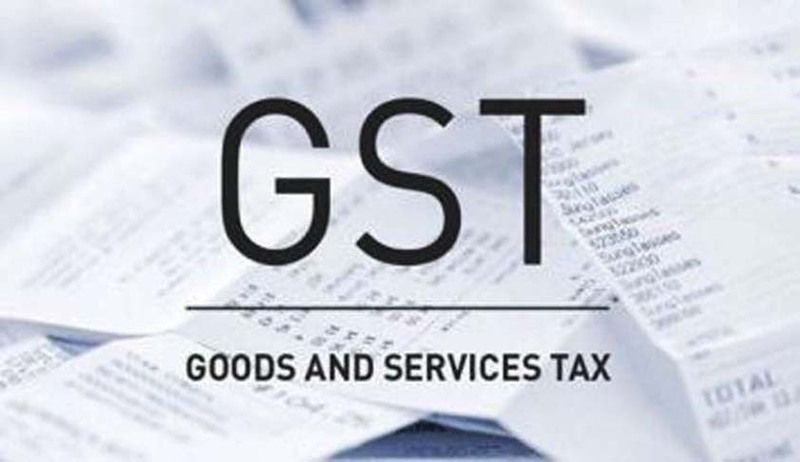 Finance minister Arun Jaitley in a press conference in New Delhi today announced that the four slab multi rate tax structure proposed before the GST council has been approved but with a few modifications. Under the approved structure , goods and services will be charged at 5%, 12%, 18% and 28%. There will be a zero tax rate in which several items which constitute almost fifty per cent of the Consumer Price Index (CPI) basket would be included. Food grains that are used by common people will also fall under this category. However, the biggest difference in the approved structure from the earlier proposal is to now have two standard rates of 12% and 18%. Apart from items that will fall under the zero tax rate, the finance minister had earlier explained in his facebook post those items that are currently taxed between 3-9% will now be taxed under the 5% category, while items that are between 9-15% will be taxed at 12%. Justifying the proposal for a multi rate tax structure, Jaitley had said that in India it was inevitable as different segments of the society will have to be taxed differently. It was also explained that this increase in the higher slab from 26% to 28% will help in creating additional revenue which will help in maintaining the lower tax rate of 5% for essential items, keeping food grain exempted from GST and thirdly transferring a number of items from the 28% category to the 18% category. Read the rate card here.